Recently, I was part of a #ChatSTC Twitter Chat with active participation from Intel Security where the topic of discussion was steps that we could take before going on vacation -- after all, t'is the season to go on vacation! It happened to be just a few days after the completion of the 2016 Red Hat Summit that I attended this year. 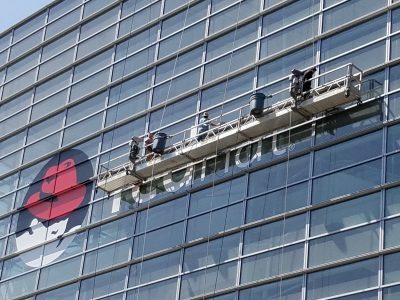 I still vividly remember the day after the last day of the conference when I happened to see the very large logo on the Moscone West center being brought down. And I was thinking that it would be another year before we have an opportunity to experience the summit again hosted by the world’s best open source company to work for! But, wait a minute. Not so fast, buddy ! Little did I know that the Red Hat Summit had other plans. Thanks, in part to the sponsorship of Intel, the Red Hat Summit 2016 is also hitting the road like many of us to travel to our favorite vacation spots with families and friends. Well, I may not know a whole lot about your vacation plans but I certainly can share the places that the Red Hat Summit is planning to visit. Let us see what exactly the Red Hat Summit has in mind when hitting the road in September 2016 ! The Red Hat Road Tour sponsored by Intel allows the attendees to learn, network and experience Open Source. And this is being done across a wide geography including New York, Houston, Toronto, Charlotte and of course -- my kind of town, as Sinatra would say -- Chicago ! The Red Hat Tour -- and by consequence, Open Source and Innovation -- sponsored by Intel is coming to a town near you. 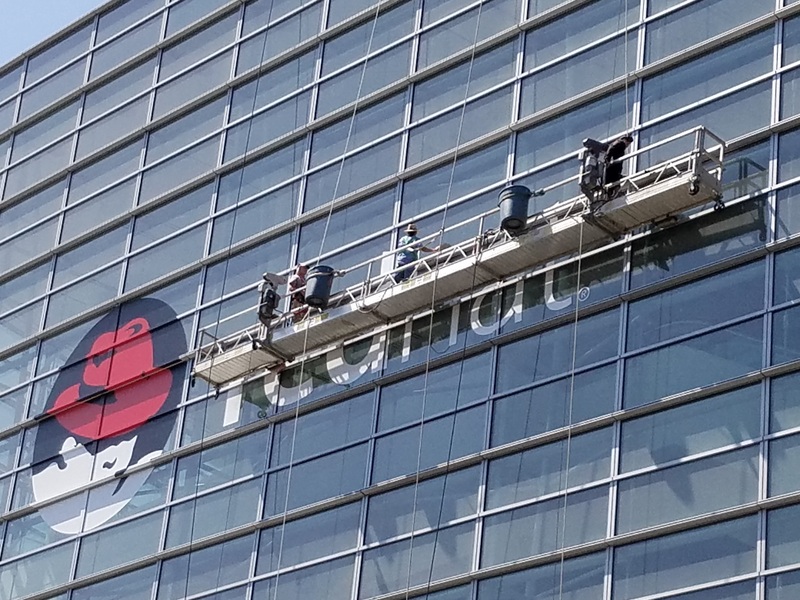 While I did attend the Red Hat Summit itself, what I like about the Red Hat Road Tour is that each instance is localized to that given geography. There is something to be said about the prevailing mindset of the IT leaders, architects, open source evangelists, decision makers in the same locale And when birds of a (Houston) culture or the (Toronto) mindset or a (New York) attitude get together in an environment that fuels innovation with open source -- magic happens. Magic that is more pertinent to the business and technological objectives and challenges in that particular geography. No matter where the Red Hat Road Tour is held, Red Hat and Intel bring some of Red Hat Summit's best content to you in an exclusive day of learning and discussion. They explore the latest in cloud computing, platform, virtualization, middleware, storage, and system management technology. It provides an opportunity to learn more about product roadmaps, best practices, and customer use cases. You get to hear first hand from product managers, technology leaders, and subject matter experts about solutions to common enterprise challenges. Raises the question who should attend these events. So there you have it. Those are the plans for the Red Hat Summit to hit the road thanks to Intel. What are your plans? Please let me know. And if you plan to attend the one in Chicago, please do look me up.